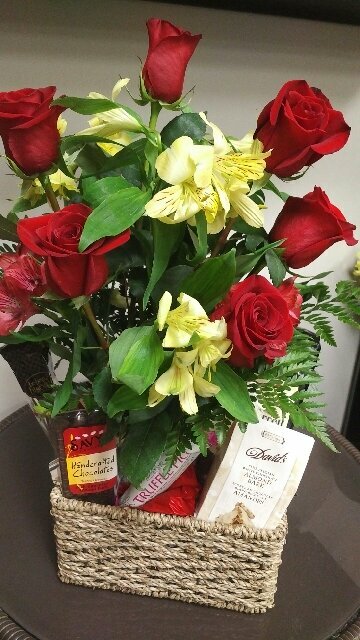 Fresh Flowers are available in-house year round, so stop by or call us to have something put together for you. We can take care of it all for you, from the details on what to put in it to delivering it right to them! 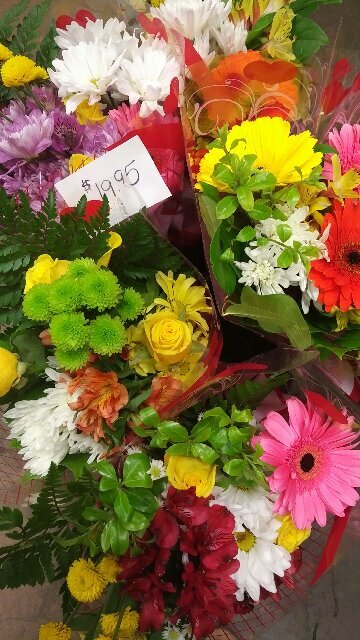 Pop in and see our wonderful selection of fresh flowers today. Perfect to add to that special gift or for those “Just Because She’s So Great” times. Latex and mylar balloons are in stock at all times and ready to fill, or bring in your own balloons for us to fill. So, it’s Party Time and your daughter’s birthday is coming up…no fear and no need to run downtown!